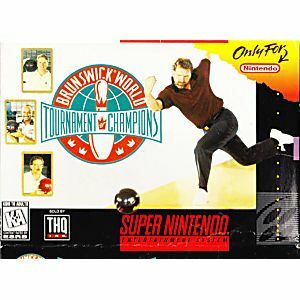 Brunswick World Tournament of Champions SNES Super Nintendo Game Cartridge Cleaned Tested and Guaranteed to Work! 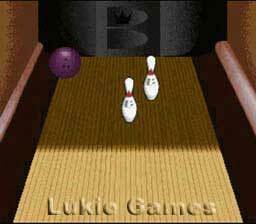 I have a soft spot for simulated bowling. I tend to enjoy the more simple and fun bowling games. 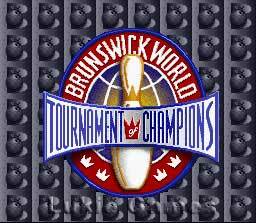 This game has the Brunswick name but none of the Brunswick fun. The animations are stiff and for a Super Nintendo game it looks terrible and washed out. 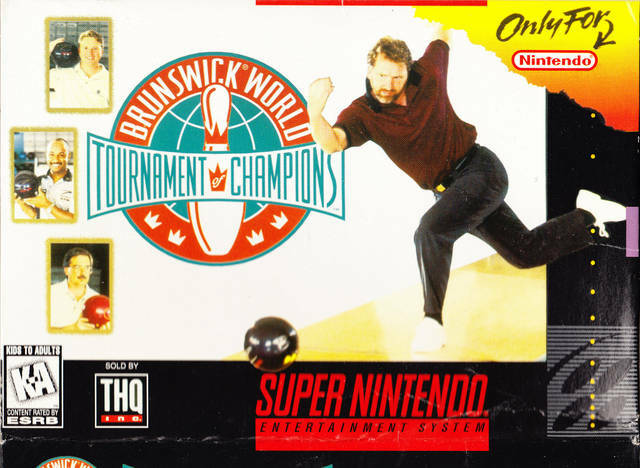 I can't say I hate the game but I really don't see this ever being my first choice for a bowling game.